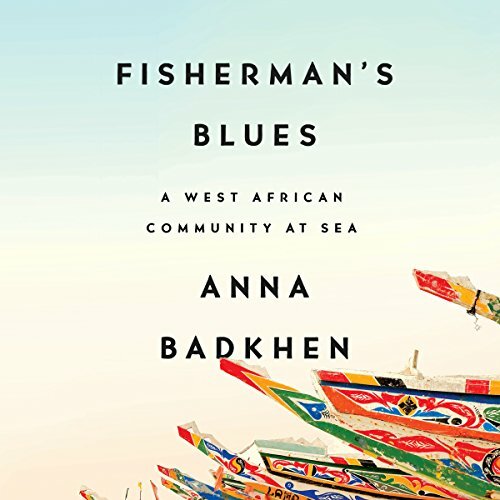 Showing results by author "Anna Badkhen"
For centuries, fishermen have launched their pirogues from the Senegalese port of Joal, where the fish used to be so plentiful a man could dip his hand into the grey-green ocean and pull one out as big as his thigh. But in an Atlantic decimated by overfishing and climate change, the fish are harder and harder to find. Here, Badkhen discovers, all boundaries are permeable - between land and sea, between myth and truth, even between storyteller and story. Fisherman's Blues immerses us in a community navigating a time of unprecedented environmental, economic, and cultural upheaval. The Fulani are the largest surviving group of nomads on the planet. 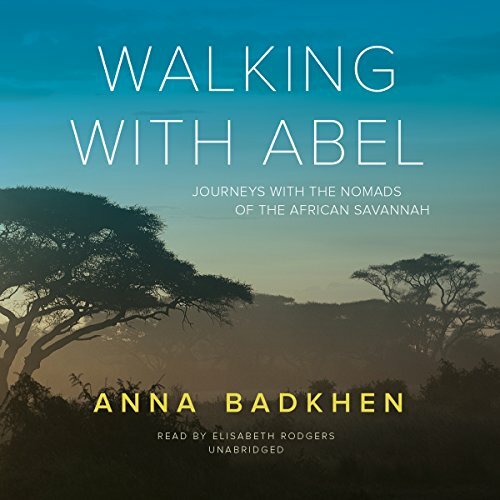 In Walking with Abel, Anna Badkhen embeds herself with a family of Fulani cowboys - nomadic herders in Mali's Sahel grasslands - as they embark on their annual migration across the savanna.